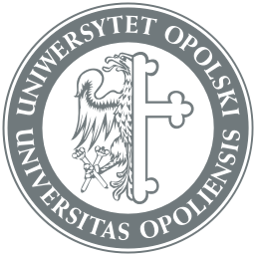 Palaeobiology – Master’s Programme | Hello Uni Opole! * The programme is free for EU citiznes and Pole’s Card holders. The non- EU citizens study for 5000 PLN per year. The BA diploma (or equivalent) constitutes the basic admission criterion. We require English language skills at B2 level, confirmed in an interview with the recruitment committee or by a certificate.Click here to find the list of the certificates. From the beginning of the 21st century the discipline of Palaeobiology has been developing extremely rapidly. 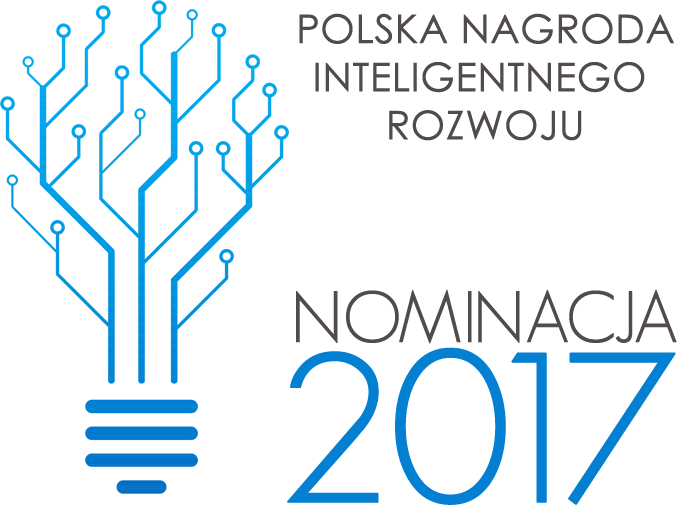 At present it is one of the most prolific fields of study within the Earth Sciences. Our programme is of great interest; first and foremost because it is based on the study of Biology but has the specialisation of Palaeobiology – such a combination is rare these days. It includes both biological and geological disciplines, and, certainly, purely palaeobiological subjects as well. If your BSc diploma is geology based you have the possibility to compensate for the lack of biological knowledge and vice versa, because for biologists we also propose a wide range of geological items. Then, and that is very useful for your scientific future, you can exchange your views and share your experiences with your fellow students who have entered different specialisations in the past. You will be able to have joint discussions and even organise scientifically integrative groups for better results within your own studies. The Institute of Biology has ample experience in providing the study of biology, while the Laboratory of Palaeobiology and Evolution has been providing palaeobiological courses within this programme during the last 15 years, ever since the unique palaeontological discovery of the Triassic site of Krasiejów, a village near Opole, was made. The enormous palaeontological potential of this location is already widely known, having been the subject of numerous scientific publications as well as of BA, MA and PhD theses. In addition, new palaeontological sites near Opole or even within the city limits have become part of our research. To name a few: Carboniferous deposits with ichnofossils and plant remains, Lower and Middle Triassic sediments with numerous vertebrate and invertebrate taxa, Middle Jurassic and Upper Cretaceous (Turonian–Coniacian) strata with mainly marine fauna. In short: there is no need for you to travel to other places in Europe or even further beyond to collect the study material for your scientific research. Furthermore, a detailed geological study of this area as well as a stratigraphical synthesis are already available, so that we concentrate mostly on palaeobiology and geobiology with emphasis on palaeoecological, taphonomic and palaeobiogeographical aspects without any barriers of collecting materials or determination of its stratigraphical position. The Master’s programme consists of four semesters with 30 credit points (ECTS) each. It will be organised in modules and based on an e-learning platform with periodic meetings every three weeks for 4 days, and with summer research workshops (2 weeks). The full programme of the studies can be found here. Why you should study Palaeobiology at the Univeristy of Opole? In 2017, the European Centre of Palaeobiology at the University of Opole opened a new International Master of Science Degree Programme in Palaeobiology at the Faculty of Natural and Technical Sciences, based on research provided by the Laboratory of Palaeobiology and Evolution (Institute of Biology). We offer opportunities to our students to provide purely scientific research based on material collected in the Opole area. Here you may actually collect your study material yourself; for example, Carboniferous ichnofossils and plant remains, Triassic vertebrate and invertebrate fossils, Middle Jurassic and Upper Cretaceous mainly marine fauna, but also some plant remains, etc. Because since January 2016 the European Centre of Palaeontology has been linked to partners in Belgium, Germany and Portugal, we have some new possibilities for scientific co-operation. Whenever you have your own material or ideas, puzzling issues etc., we are open for those, and you are kindly invited to join us. United we shall make sure to find the best way forward. Our programme includes subjects oriented on new very progressive directions of modern tourism, namely geological and palaeontological parks. Summer research workshops will be organised during the first two weeks of September at the grounds of JuraPark in Krasiejów. If you have already decided to join us and taken care of your enrolment, then this will be your first visit and the start of the study. If you still have not decided yet but are thinking about it, then we invite you to come and familiarise yourself with the place, people and programme. This will make your decision easier. The enrolment will be open until the end of September. During the workshops we will present you with the basic items of the programme, the basics of palaeontology and palaeontological methods, and you will have the opportunity to take part in some field work as well. The summer research workshop is free of charge; actually, it is part of our Master’s Degree Programme. You do not pay for accommodation either. All participants will be located in the hostel at the Museum of Human Evolution of JuraPark Krasiejów. Please, contact us if you wish to take part in the Summer research workshops.